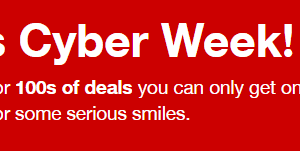 Northwest Cyber Monday Deals – Wild Waves, Pacific Science Center, & more! 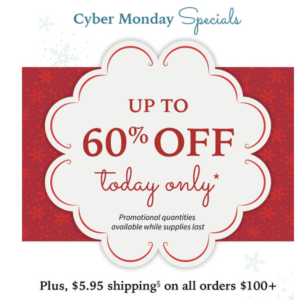 American Girl Cyber Monday Sales – Up to 60% off + $5.95 Flat Rate Shipping for $100+ Orders! 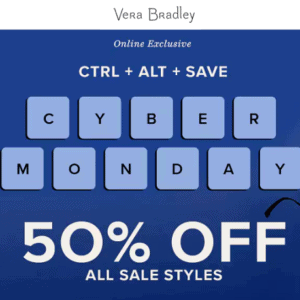 Nordstrom Cyber Monday Sale! 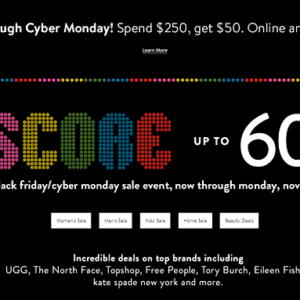 Spend $250 Get $50! 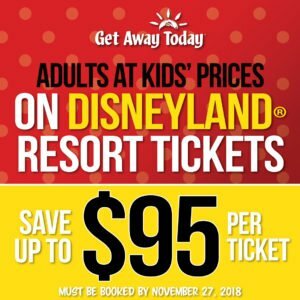 Disneyland Vacation Black Friday & Cyber Monday Deals! 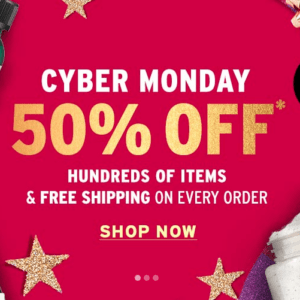 The Body Shop Cyber Monday Deals -50% off + Free Shipping! 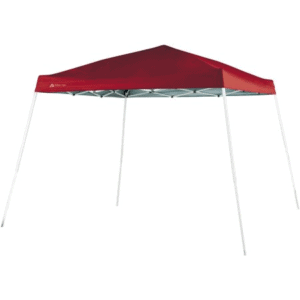 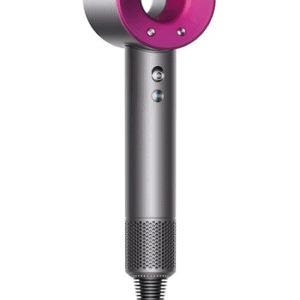 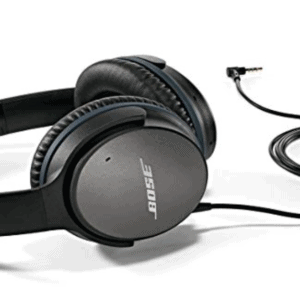 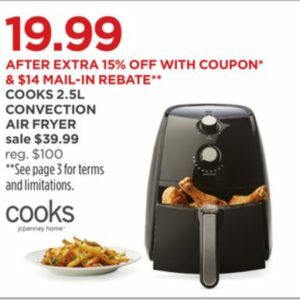 JCPenney Cyber Monday Sale – Small Appliances $7.99, Puffer Jackets $26.24 & More! 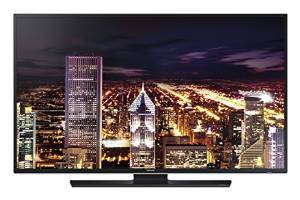 Best Cyber Monday TV Deals 2017!! 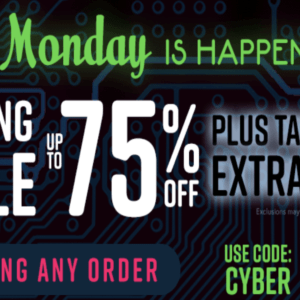 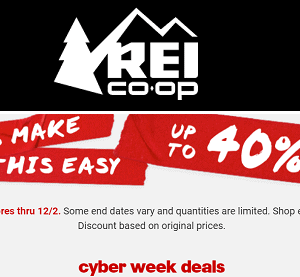 Target Cyber Monday Sale – Extra 15% off Everything, $100 off GoPro Cameras, Deals on Apple Products & More! 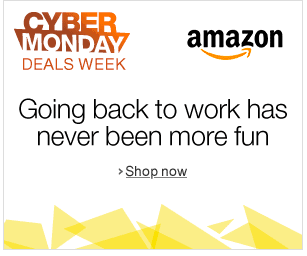 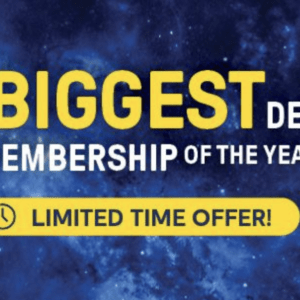 Amazon Cyber Monday Deals 2017! 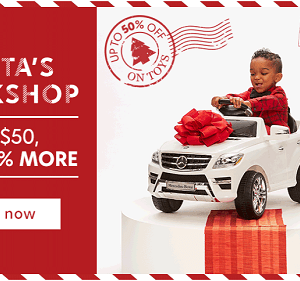 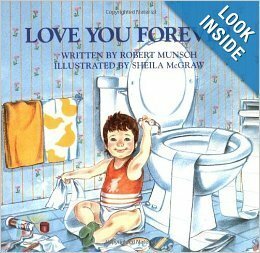 Zulily Toy Sale – Extra 20% Off $50 or More! 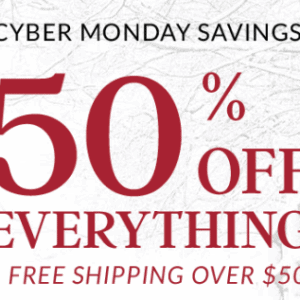 6pm Cyber Sale Through Today + FREE Shipping On All Orders! 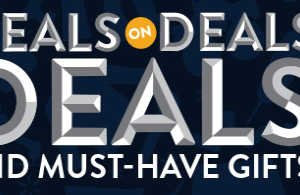 Great Deals On UGG, COACH, Nike & More! 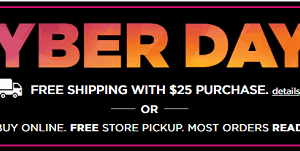 Stride Rite Cyber Monday Sale – $17.95 Shoes + FREE Shipping!